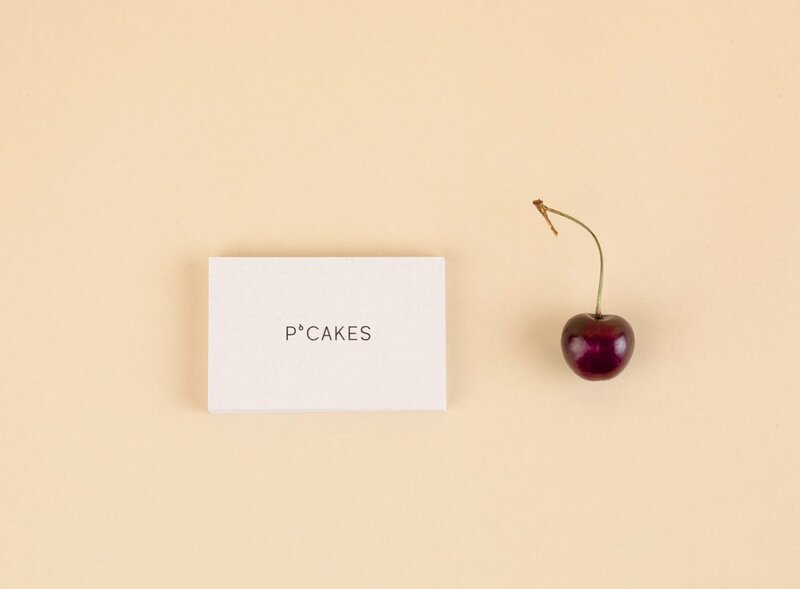 Wedesignstuff created this minimal logo and business cards for P'cakes, a company making creative cakes. The name is short for "Petra's Cakes". View more work on wds.si.